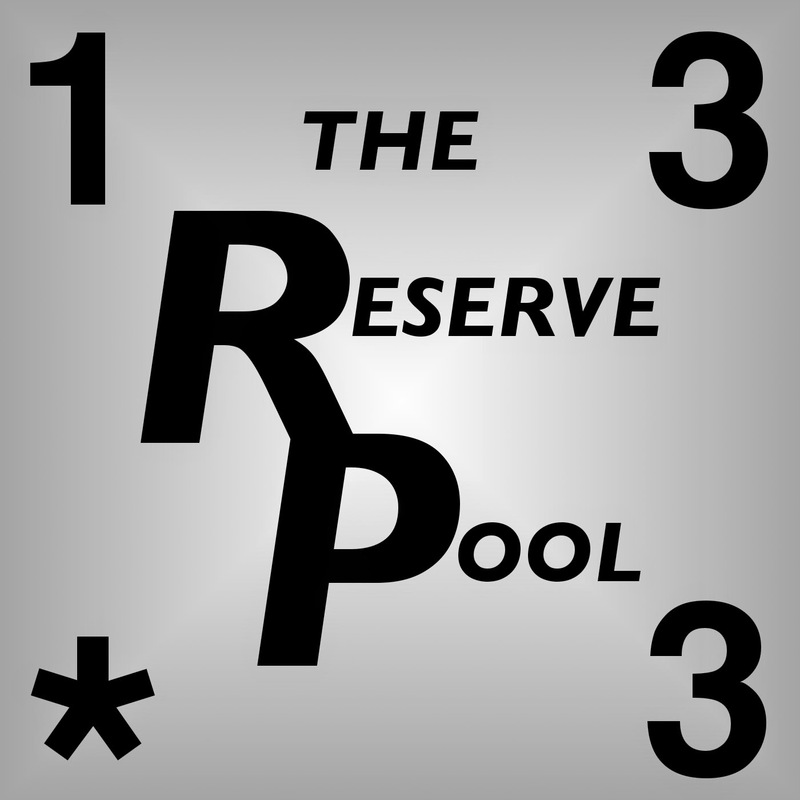 In this episode of The Reserve Pool, Evan joins Dave and Katie as we answer some reader mail, discuss the all-important facet of the game - churn - and dig further into some of the cards that we think would benefit from a FAQ. What's churn? You'd better listen to find out! Would you like to submit something for our mailbag? Email mailbag@thereservepool.com. We look forward to it! Wheres the direct link? Dont use itunes and would like to listen. You can also subscribe with the RSS feed; plenty of podcast catchers take RSS.